BlackBerry will be offering limited period exclusive offer on BlackBerry 10 smartphones for BlackBerry Enterprise Service 10 (BES10) customers in India. 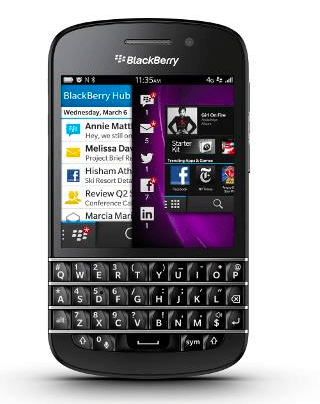 BES10 customers can now purchase BlackBerry Q10 smartphone at just Rs.39,990, BlackBerry Z10 smartphone at Rs.29,000 and BlackBerry Q5 smartphone at Rs.22,699/-. The offer is only available to BlackBerry’s existing BES10 customers in India with a view to ensure that they are able to leverage the best of the BlackBerry 10 platform and smartphones for enterprise productivity. In order to avail the exclusive festive offer for BES 10 customers, users can log in at http://blackberry.infibeam.com/ with their official email IDs. The offer is valid till 30th October, 2013. Case will be like Playbook.